Sarra and Augusto’s first look took place just outside of her parent’s home on Haig Point on Daufuskie Island. As soon as he saw her walk towards him, you could see that she took his breath away. 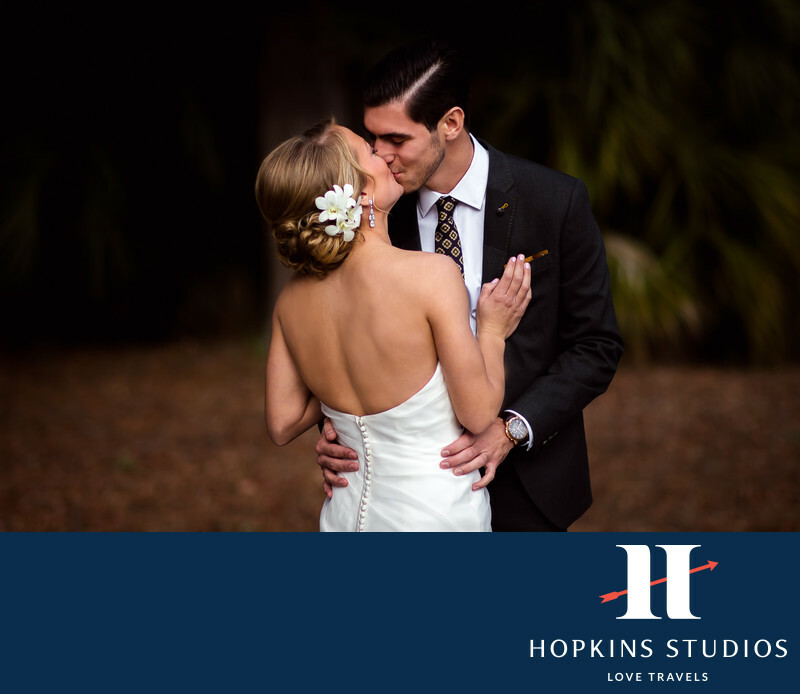 After their first look, they hopped in a golf cart and made their way to their wedding ceremony, which took place at the Historic Lighthouse followed by a tented reception at the historic ruins on the island.Keywords: Daufuskie Island (24), Haig Point (24).